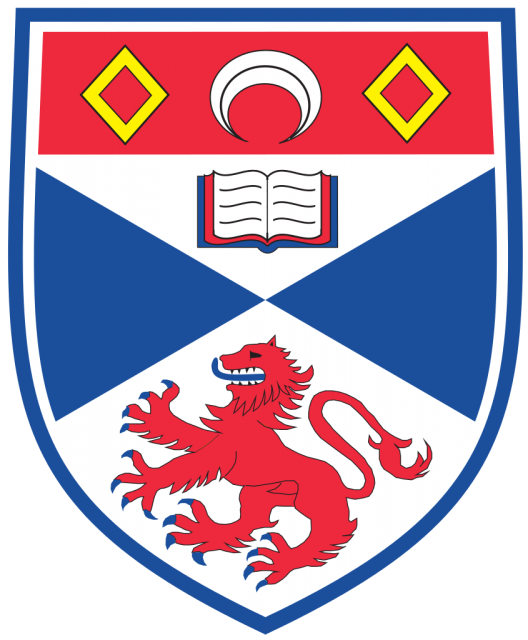 ​The University of Saint Andrews in Scotland is one of the top universities in the U.K. 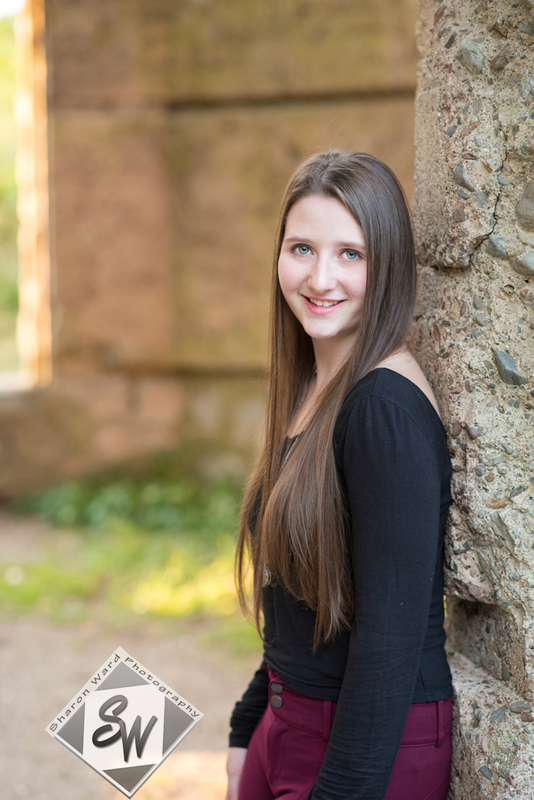 Following are excerpts from the interview with Samantha Harper, who got accepted into this prestigious university. Tabor:What are you applying for? Tabor: And what activities do you do outside of school? I dance a lot. I do ballet, and modern, and pointe. I'm on a competition team and we do performances, for example Nutcracker was gearing up while I was applying so that was stressful! I also am a TA in a 6th grade Algebra 1 classroom and they are adorable. I also do FPS (Future Problem Solvers). Those are the main ones, but I do so much, it's hard to keep track. Tabor:So, what was your process for applying here? Samantha: It was more last minute than I wanted it to be, because i didn't actually realise i like the school until the beginning of this year and i didn't realise that i should apply before the end of october until the beginning of October. So, I had to be really organized and I sort of just went through systematically, and I had a lot of help from the guidance department and my parents but i just really focused on trying to do things whenever i had time so on friday nights after i got home from dance i was able to wind down and work on college stuff. I made sure do something a bit every day or every week. Whether it was a list of activities for the common app, or working on my two college essays, like whichever one was inspiring me at the time. I ended up writing two essays so I was able to choose from them in the end, after about 300 drafts. I also got help from my friends on editing and inspiration. Yeah, that was generally my process. Tabor: What was the biggest time consumer when applying? Samantha: Essay, definitely the essay, you have to right it 300 times and then you hate it. Then you have to cut words, because you have 1000, but need 650 and you like all of the words because you think the essay is perfect! Then you have disagreements with the people who are editing your essay because your visions clash. With that aspect, I think staying true to your ideas is important, because people could say that cutting that part would get you in a good word limit, but you might like that section. It made it harder, but the final product was very good. It was good that I was so passionate about my essay, because it was a topic I liked and a story I wanted to tell. When writing, I did a ton of research on my college essay, and I hated everything they said, because they were cliche and I thought they were stupid, and I hated the personal narratives, so I strived to not be like that, and have my own style on it. Tabor: Did you have an issues with your recommendations? Samantha: So, I asked my teacher to do a recommendation in person and told her that it was due at the end of October, but the Common App said it was due in May, which are two very different dates… So she didn't get it in on time, which wasn't an issue, But It would have been nice to remind her before hand saying "Hey it's due in a couple of days, just wanted to let you know." It ended up working out, but make sure to stay on top of people. Tabor: What was the most stressful part about the process? Samantha: I think the whole thing was stressful, because you are turning yourself into a list of attributes, and someone who doesn't know you is going to judge you on them. That was stressful knowing my worth was being sort of turned into numbers.. It was a weird feeling, and the waiting was scary. Tabor: How do you think it (the admission process) could be better? Samantha: If people gave you a way to start doing things early, It would be a bit better. Like people say "start thinking about topics" and "start doing important things early on." If there was a mechanism for doing that, I think it would be super helpful. LIke in 7th grade a teacher told me to build a portfolio, and I thought what's that, and why should i? People do a bad job explaining portfolios, like it's not times I got an A, it's things i'm proud of, and awards I've won. Then even that is hard, like finding all the things I've done over the years. In general, if people helped start on these things earlier, it would be better. The college process is like a game, where you have more information than the college, and you can choose what to show.So that gave me some power back in the process. It gave me ownership and that made me feel better. Also, if adults would stop pestering I'd feel a lot better. I'm going to cry in the corner the next time a relative says the c word (college). Tabor: So how would KudosWall help? Samantha: It would be nice to be able to build your portfolio from a young age so you don't miss out on anything. And also, if you are high achiever, it would be nice to get the recognition. It's a way to be proud of yourself without bragging; a good place for kids to be happy about their achievements without shoving it in other people's faces. I freak out about test scores because that's me, and when I got a 34 on my ACT I was so proud of myself, but I couldn't say anything because everyone was getting there scores. With KudosWall I could post that and get congratulated, because it's a positive environment where I can be proud of myself. Tabor: Alright, thanks for sitting down and talking!